Game Rangers International has sent their latest report about how their educations officers are increasing their reach to remote schools and promoting wildlife conservation to the next generation. The annual general meeting covers the John Casson Foundation’s financial year from 1 April 2016 to 31 March 2017. 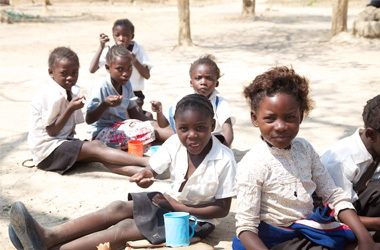 Nayamba School is situated on a farm in rural Zambia and has recently expanded. The John Casson Foundation is sponsoring two teachers during 2017 and in return receives a fascinating quarterly report. The John Casson Foundation strongly advocates good governance and does not incur any administration costs other than a few small bank charges. This means we are able to ensure that 100% of your donation will go to the good causes we support. The John Casson Foundation supports a variety of good causes both in the UK and overseas with a bias on helping children.